ORLANDO, Fla. -- A suspect in the fatal shooting of an Orlando police officer was captured Tuesday after a week long manhunt, authorities said. 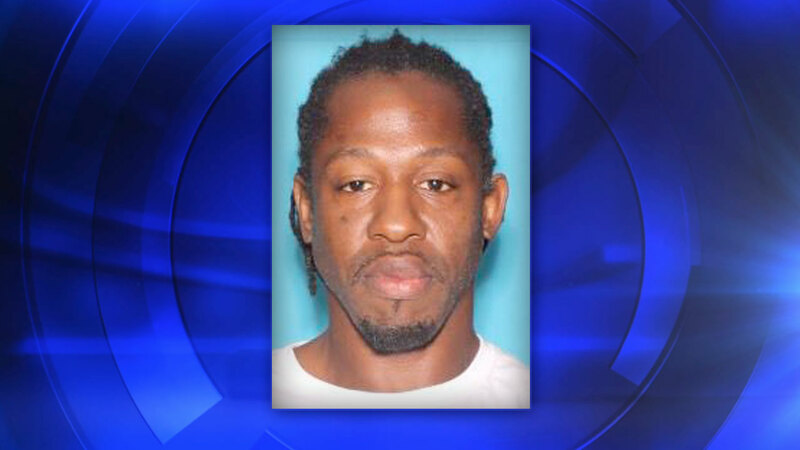 The Orlando Police Department tweeted Tuesday night that 41-year-old Markeith Loyd was in custody, ending a manhunt that began with the Jan. 9 fatal shooting of Master Sgt. Debra Clayton outside a Wal-Mart store. Before Clayton's shooting, authorities had sought Loyd for questioning in the killing of his pregnant ex-girlfriend last month. While at the store, Clayton was tipped off that Loyd was in the area. She approached him in the parking lot and he filed multiple shots at her. Clayton returned fire but didn't hit him. She was wearing body armor, but was hit multiple times, Orlando Police Chief John Mina said. A deputy then spotted Loyd fleeing in a vehicle and pursued him into a nearby apartment complex, where the suspect fired again, striking the deputy's SUV twice but missing the deputy, the sheriff's office said. Loyd then carjacked another vehicle and fled, abandoning the second vehicle nearby another apartment complex, which was the focus of the manhunt initially, the sheriff's office said. A second law enforcement officer, Orange County Sheriff's Deputy First Class Norman Lewis, was killed in a motorcycle crash after joining the massive manhunt. Hundreds of officers and deputies have been searching for Loyd, and a $100,000 reward was being offered for information that leads to his arrest. Clayton, 42, was a "committed" officer and "a hero" who gave her life to the community she loves, her chief said. She was married and had a college-aged son. She also grew up in the Orlando area, and enjoyed mentoring young people. "She was always the first to step up and help kids," the chief said. A 17-year veteran of the force, Clayton supervised a patrol division in the neighborhood where she was shot, and previously worked in investigations and as a school resource officer, Deputy Chief Orlando Rolon said.